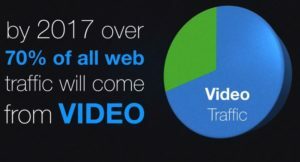 As of 2017, videos account for approximately 74% of all web traffic. You might think that would mean that all business use video marketing – after all, why wouldn’t they be? And yet, the truth is that 31% of all businesses and marketing professionals have not yet used video marketing to promote their companies. Because they fall for video marketing myths that convince them they can’t. … because you can’t afford to wait one more day to put video into your marketing mix. Here are 7 of the most common video marketing myths – and the truth behind them. This myth is like a bad penny – it keeps turning up. So why is it so persistent, and what’s the truth? It’s persistent because our views of what it costs to make a video are skewed by Hollywood. We hear that a “low budget” movie still has a budget of $50 million and we jump to the (erroneous) collusion that video marketing just isn’t for us. The truth is that video marketing can be quite affordable. Marketing videos don’t have to be highly polished affairs with special effects and famous actors. Most of the time they’re not. In fact, some kinds of video marketing are designed to be casual and unpolished – think Facebook Live, for example. Don’t worry about the cost of your videos. Spend what you can afford and create the best videos you can within your budget. Making videos is difficult – right? Sure, if you insist on using top-of-the-line equipment, you’ll have to know something about videography to get started. But what if you just want to get in front of your audience? Video marketing can be done with a point-and-shoot video camera or even a cell phone. In fact, internet marketing superstar Gary Vaynerchuk got his start with videos he shot with his phone. In other words, don’t let a lack of technical know-how stop you from giving video marketing a try. Provided that your audience sees what you want them to see, they’ll be satisfied. This myth sticks around because writing can be scary. But not every marketing video needs a script. If you have the budget, you can absolutely hire a writer to take your idea and turn it into a polished script. But some of the most effective marketing videos feature entrepreneurs talking directly to their audience. Look at it this way: nobody knows your products and services better than you do. You probably know them inside and out – and that means you can speak about them without needing a script. If you’re worried you’ll get off track, create a rough outline of your video and run through it a few times before you film it. And if you decide you need a script, think of it as talking one on one to a prospective customer. Using a casual, conversational tone takes a lot of the guesswork out of writing a video script. Would it be great if your marketing video went viral? Absolutely! Does it need to go viral to be considered a success? No way. We’ve all seen those videos on YouTube – the ones with millions of views. It’s exciting to think about millions of people seeing your content, but trying to make something like that happen is akin to attempting to catch lightning in a bottle. You simply can’t control it. Besides, the number of views a video gets is far less important than the number of conversions it makes. You can make a hugely entertaining video that gets a ton of views, but if most of those views are by people outside your target audience, you’re really no better off than you would be if you get a lower number of highly-targeted views. This myth is the flip-side of the previous one. It asks: what if you made a video and nobody saw it? Some videos get more views than others, but if you optimize and promote your video properly, it will find its audience. Keep in mind that YouTube is the second-largest search engine in the world behind Google. It attracts millions of viewers a day – and some of those viewers are looking for content like yours. Most internet users say they’d rather watch an explainer video about a product or service than read an article about it. That means that the people in your target audience are actively looking for videos like the ones you might produce. A video is just a video… or is it? It’s not uncommon for entrepreneurs and business owners to assume that video is only good for one thing: lead generation. You can use video marketing for any marketing purpose – and you should. Tracking ROI is a must for any marketing campaign, and believe it or not, there’s a kernel of truth in this myth – but you shouldn’t let that stop you. It’s true that YouTube provides only a smattering of statistics. You’ll know how many views your video gets, not where they came from or how many clicks you get. You might be able to cobble together some information, but it will be incomplete at best. This information can help you track the ROI of your videos and fine-tune future videos to ensure a better response. … but it should be. And there’s no reason to wait. These marketing myths are holding you back, and it’s time to let them go – and reap the rewards of video marketing for yourself. This entry was posted in B2B marketing, inbound marketing, Industrial Marketing on May 9, 2018 by Andy Alagappan. All major companies that have websites are traceable online when people search information on major search engines like Google, Bing, and Yahoo. These search engines have primary search results where web pages and other contents such as videos or local listings are shown and ranked based on what the search engine considers most relevant to the users. In general, the earlier and more frequently the site appears in search results list, the more visitors it will receive from search engine users. As an internet marketing strategy, SEO considers how search engine works, what people search for, the actual search terms or keywords and which engines their targeted audience prefers. SEO may target different kinds of search including image search, local search, video search, academic search, industry search etc. 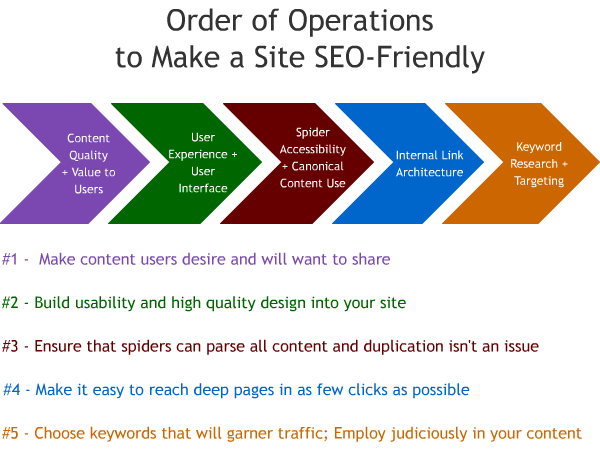 The main questions is how will make your content optimum for SEO. 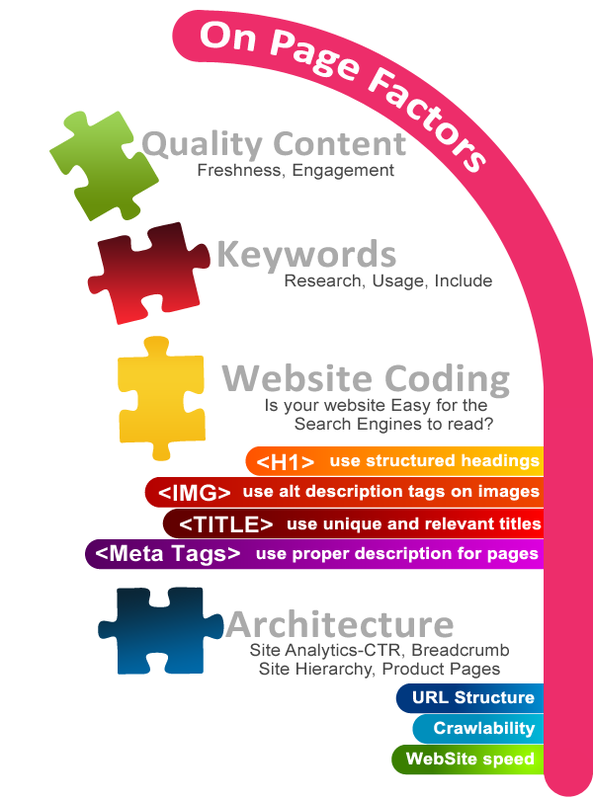 The key is the three building blocks of SEO or the three ‘C’s which are content, code and credibility. Having a good, relevant content is extremely essential factor. Without the keyword loaded HTML text on all key pages it is not possible for search engine spiders to read the content. In order to show up in the top 10 search engine results, it is important to ensure your target phrases are fixed evenly throughout the page. With the explosion of database-driven content management systems (CMS) and WYSIWYG editors, much of the source code behind a Web site that helps define the content and layout is inept. The ideal solution to ensure search engines systematically index your site is, to design it to widely accepted Web standards. 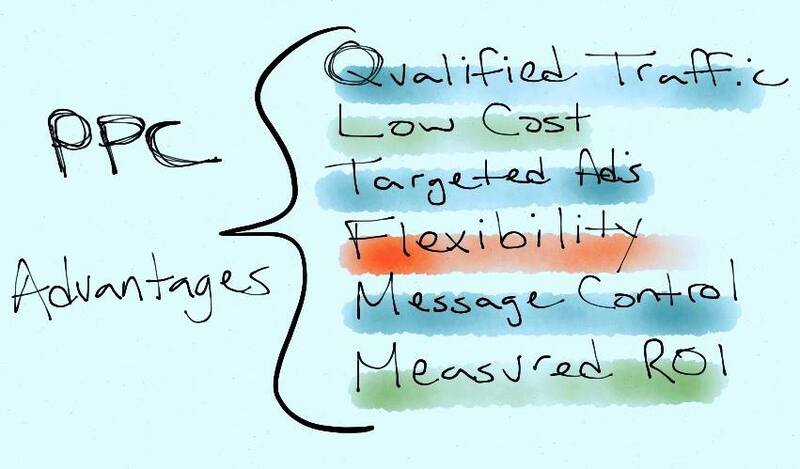 To round out source code optimization, ensure that every page has keyword-optimized title, META and ALT tags. The best way to do that is to acquire links from relevant industry sites that are ideally popular and are visible in search for your target terms. The more popular and relevant a site is that links to you, the higher your link credibility will be with Google. 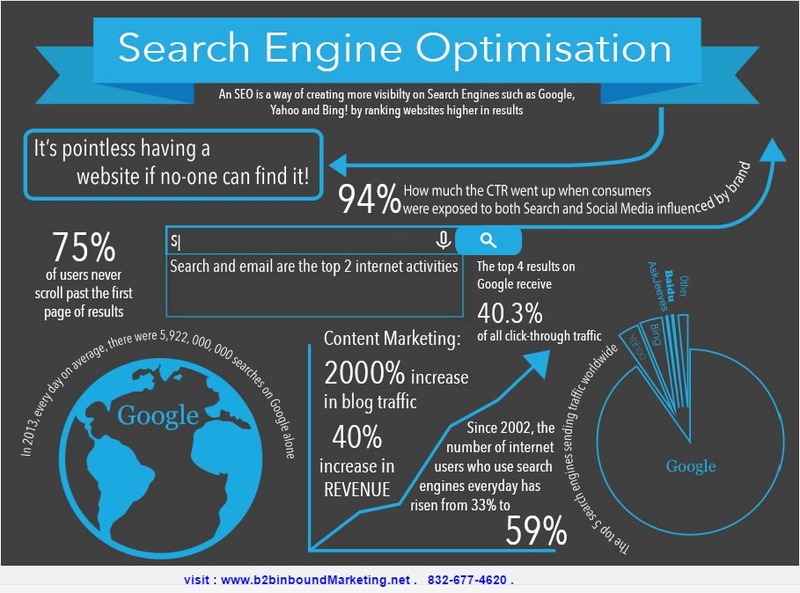 Thus with these 3 ‘C’s, your website is more likely to increase in search engine visibility. This entry was posted in B2B marketing, inbound marketing, Industrial Marketing and tagged b2b marketing, inbound marketing agency, inbound marketing houston, industrial marketing houston on December 22, 2017 by Andy Alagappan. These days people prefer to shop online and companies are capitalizing on this new trend by ensuring they have a well designed and Search engine optimized website which would not only help them in attracting potential customers but would also ensure that customers have a comfortable experience while shopping on their website. Apart from a well designed website it is important for companies to ensure that their website becomes listed among the first few search results of the search engines when people surf the internet for information with regard to what their company has to offer. 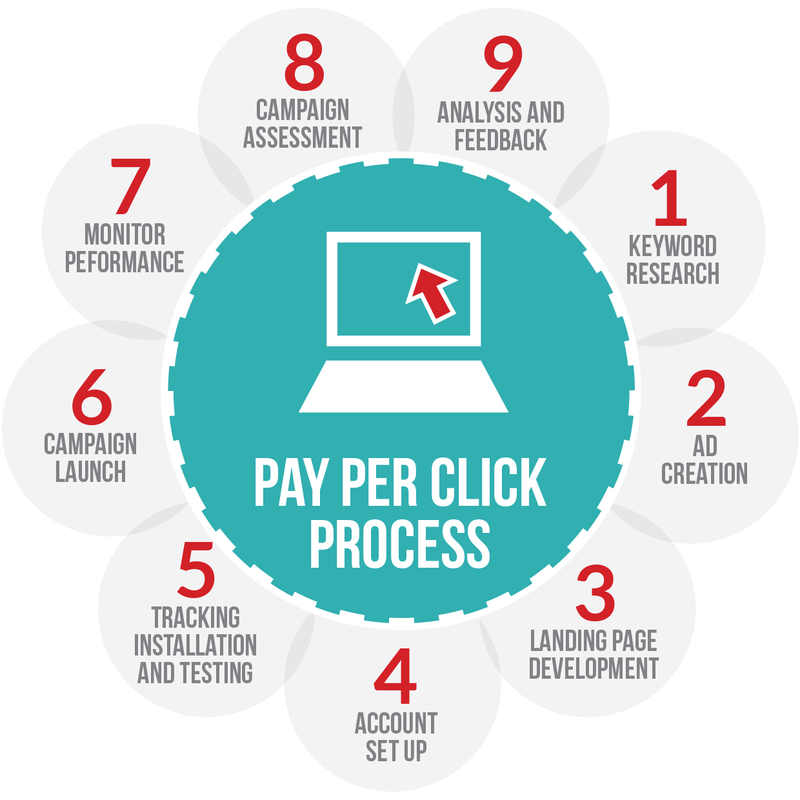 In order to do this people use the concept of Pay per click which is a process of bidding done by companies to ensure they get a top ranking among the search results of a search engines results. The sooner you get found the more is the probability of the company selling goods and services. The companies which spend resources and time in ensuring their website gets listed among the top search results of the search engines such as Google and yahoo etc often tend to have more web traffic directed to their website and this gives them more chances of having potential customers turn into their actual customers. The more the people click on the website and different segments within the website companies have to Pay per Click however this surely helps them in gaining much more visibility in comparison to the other competing websites. This entry was posted in B2B marketing, inbound marketing, Industrial Marketing and tagged pay per click, PPC, PPC Houston, PPC Texas on June 24, 2014 by Andy Alagappan.